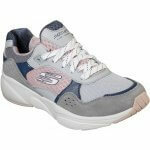 Skechers Meridan - Charted 13019 women's lace up sporty trainer. An athletic, walking style that features a mixture of leather, suede and mesh uppers. The mesh panels provide cooling comfort, which paired with the Air Cooled Memory Foam Insoles and shock absorption is ideal for those that are always on the go. 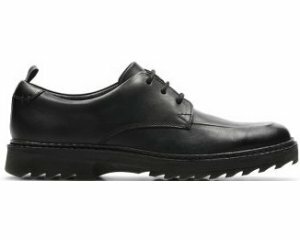 Lace up fastenings allow for easy on and off access, as well as a secure and adjustable fit, whilst the padded collar and tongue provide added comfort. A lightweight and flexible style.